Personalized Children’s books are here! 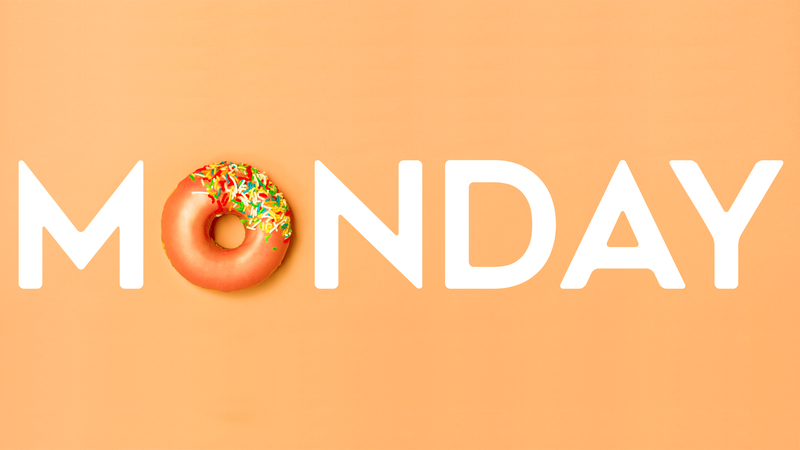 A story of food for all kids to learn to love what they eat and who they are. 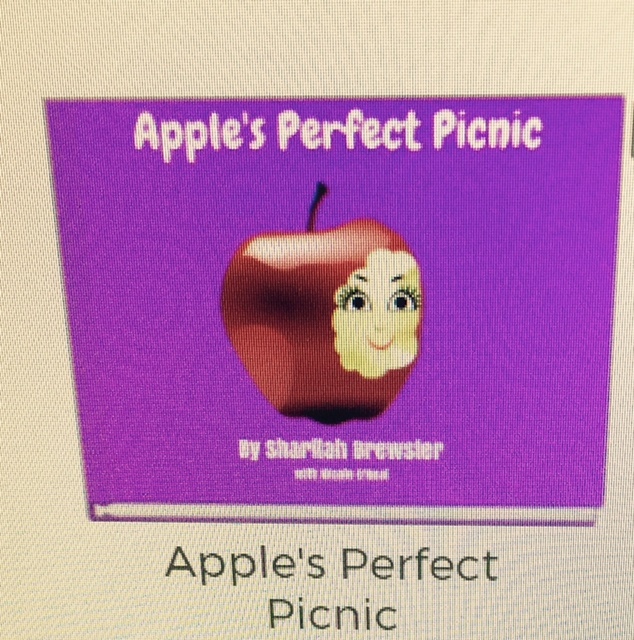 Apple’s Perfect picnic makes your child the main character and host of the picnic. This book teaches children that no food is good or bad and removes the stigma on foods that gives children negative feelings towards food and their bodies.